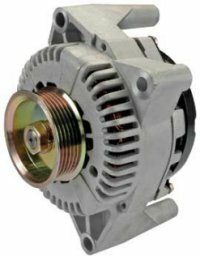 These are Ford's 4G series narrow body alternators. 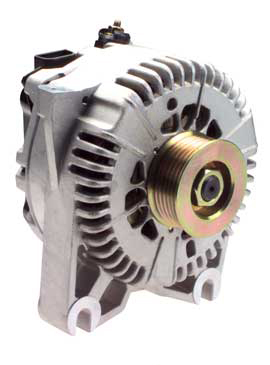 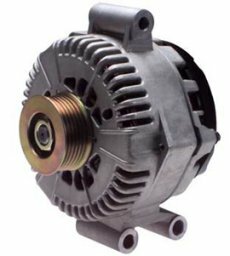 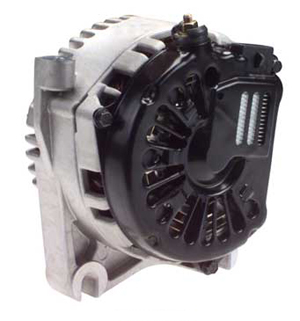 We have them in stock and high output versions for vehicles where there is no room to mount a large case alternator. 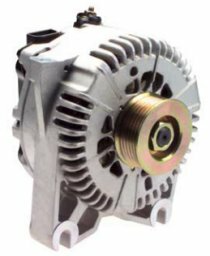 Below are the two mounting styles available.